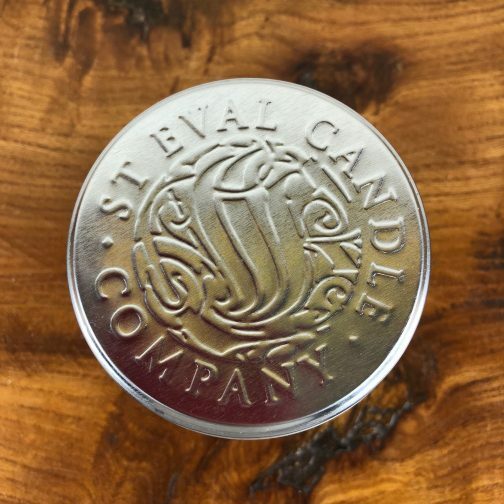 We are lucky enough to stock beautiful candles and diffusers from the St Eval candle company, based on the North coast of Cornwall. 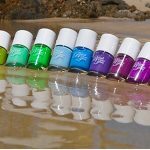 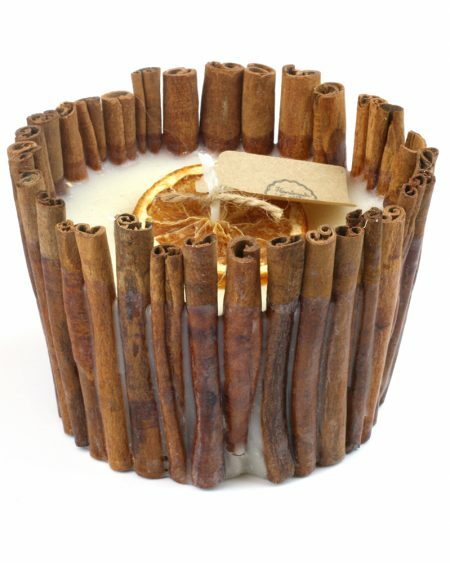 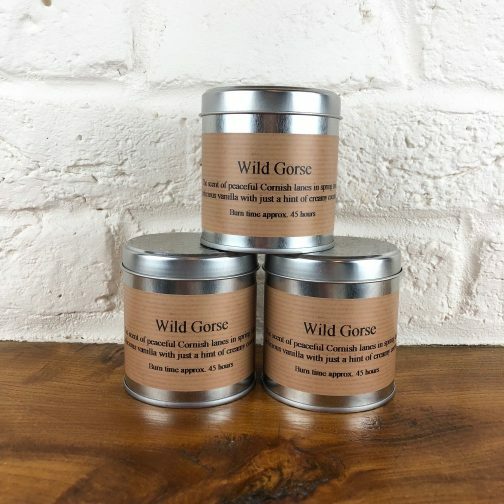 Each candle is lovingly handmade and therefore unique, beautifully fragranced and inspired by nature. 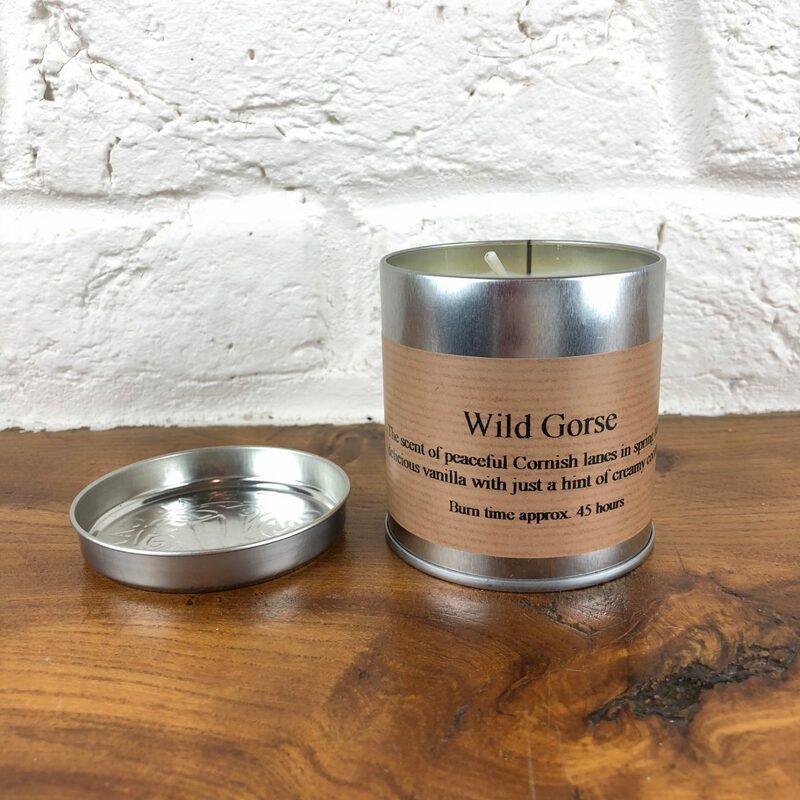 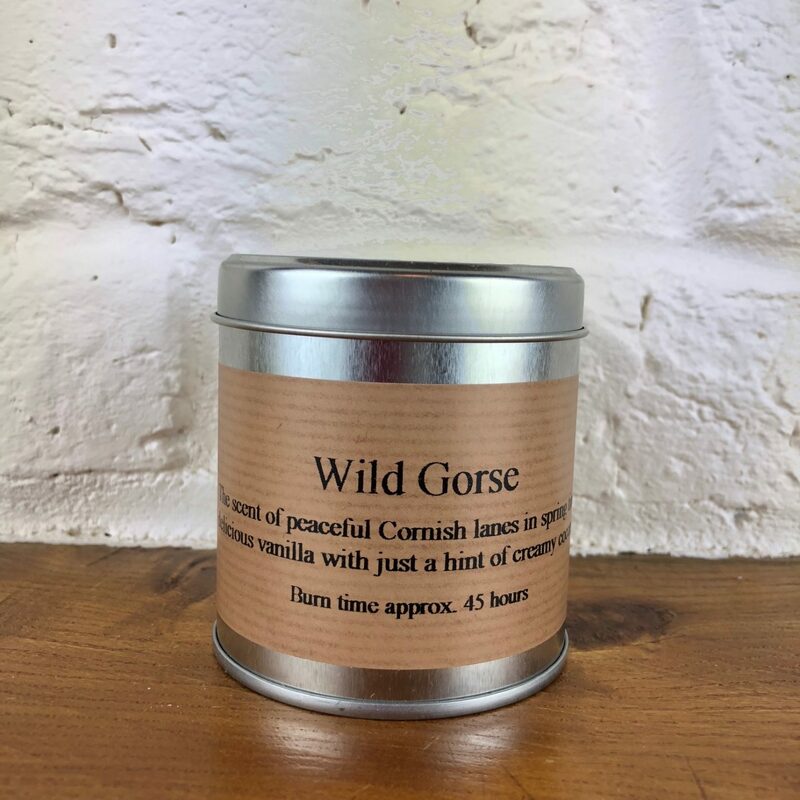 This Wild Gorse scented candle tin enjoys up to 45 hours of burn time – perfect for filling your home with the scent of those peaceful Cornish lanes in Spring time! 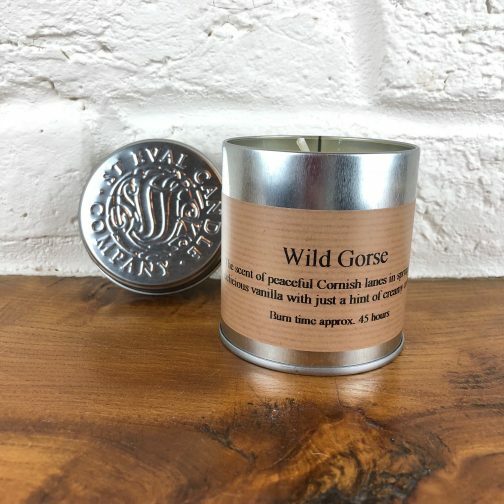 The label of each Wild Gorse Cornish candle reads “the scent of peaceful Cornish lanes in the spring time, delicious vanilla with just a hint of creamy coconut.” Each candle has been hand poured at the St Eval candle factory on the beautiful North Cornish coast and is finished with recycled packaging to give you a stylish gift. 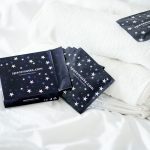 Enjoy a burn time of up to 45 hours, sit back and relax as the fresh and inviting scent fills your home. 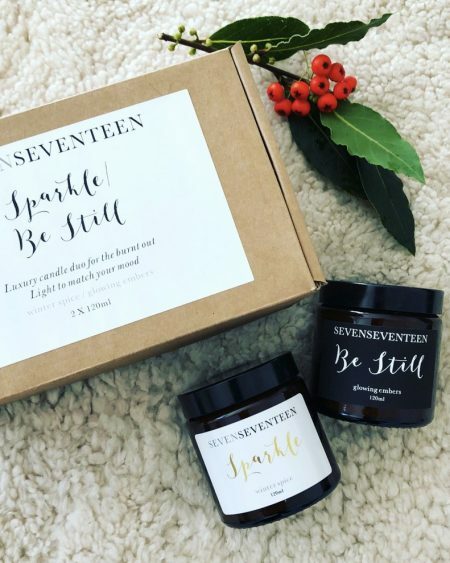 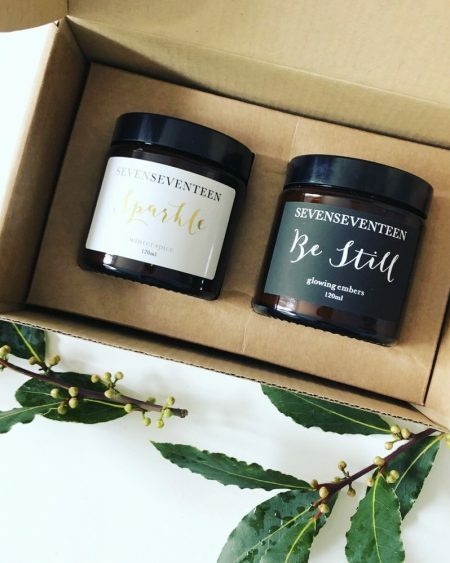 Each candle tin measures 80mm x 80mm and is hand-poured using blended mineral wax, cotton wick, fragrance, ivory wax and is finished with classic (and neutral) St Eval branding. 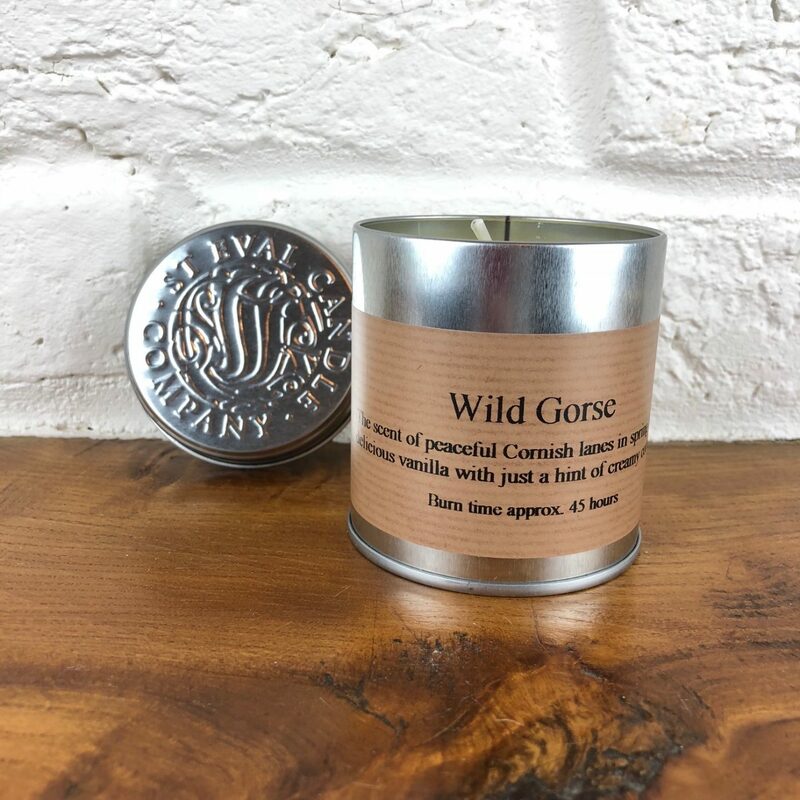 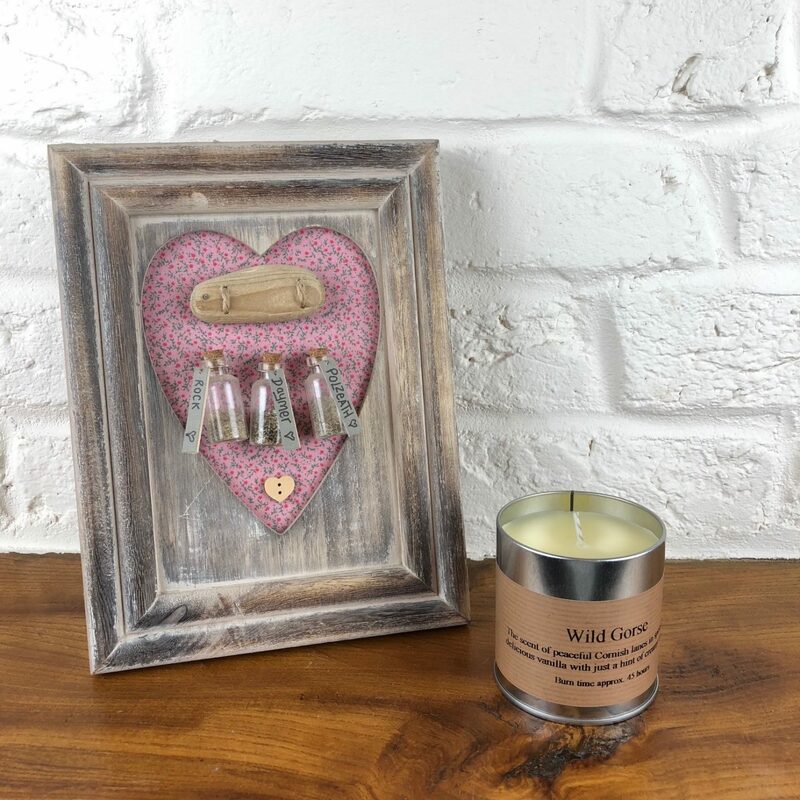 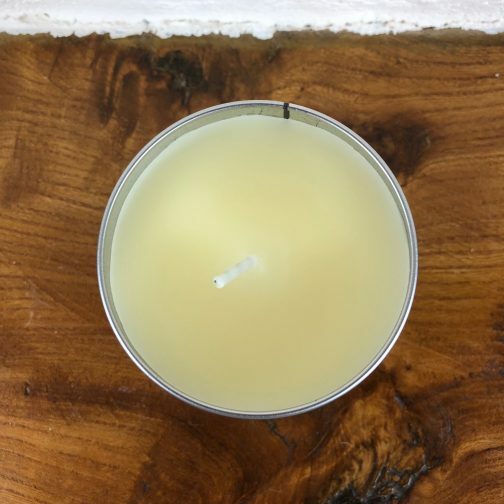 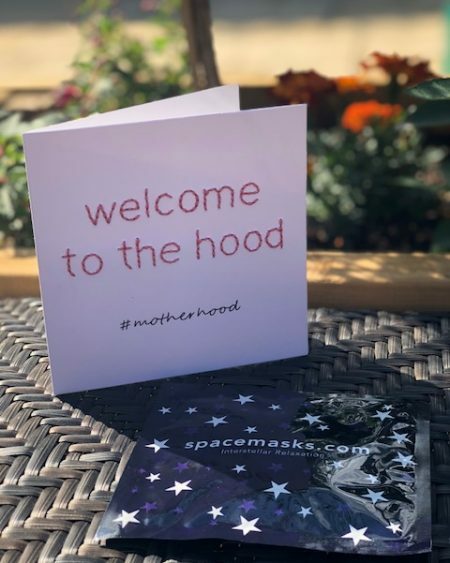 This makes a thoughtful gift for any candle lover with its classic scent, equally it makes a lovely gift for anyone who loves holidaying in Cornwall, or for those wanting to reminicse. 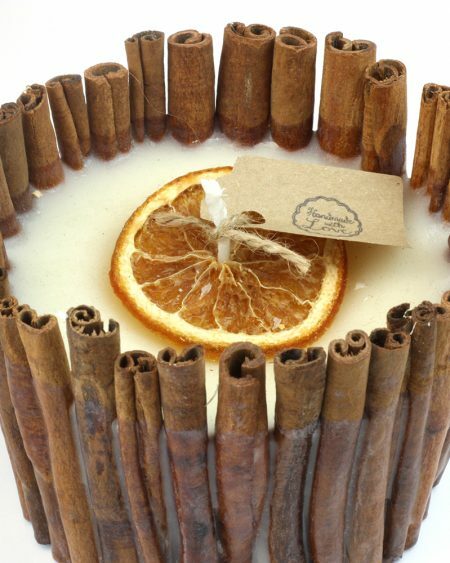 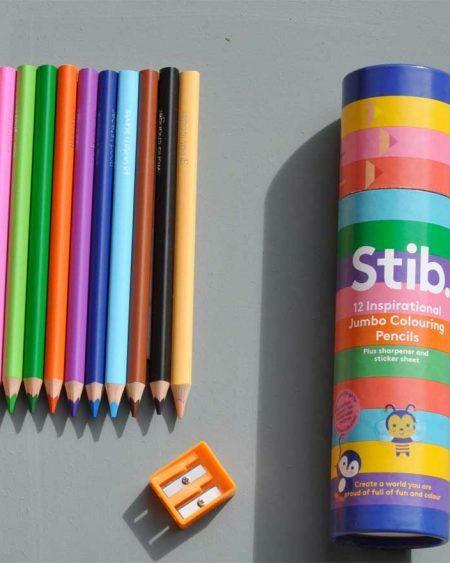 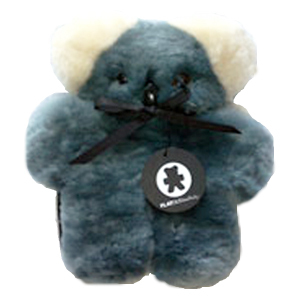 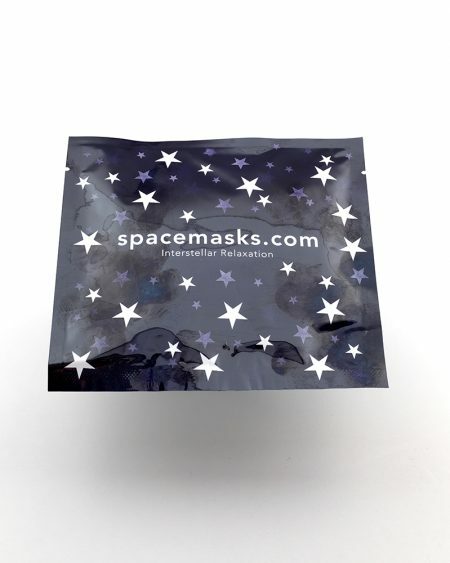 Click here to view our full range of candles.